Another information drop-in session for residents affected by last year's floods in Hollywood is being held next month. A drop in event about Worcestershire County Council's Minerals Local Plan will be held at The Hive this month. 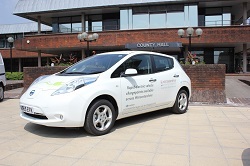 Worcestershire County Council has achieved a 24% reduction in CO2 emissions in the last 2 years. 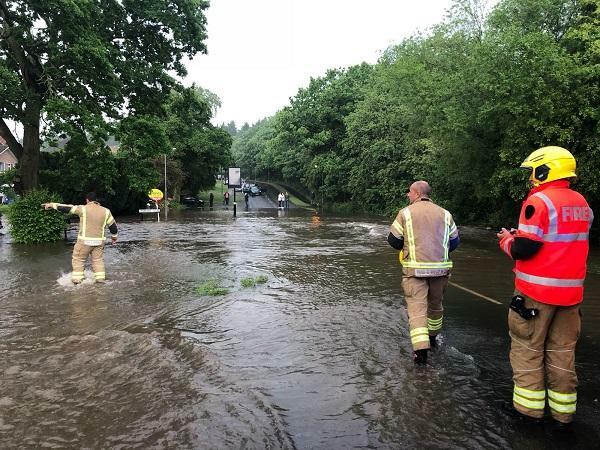 Worcestershire County Council has published a report today which details the findings of an investigation into the flooding which happened at Hollywood, in north-east Worcestershire, last May. 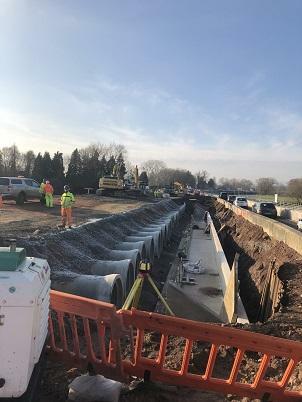 The final phase of flood alleviation work on the A4104 just outside of Upton upon Severn is on track to be completed in spring. A consultation on Worcestershire County Council's Minerals Local Plan is launching today. Could you save on your energy bill by switching to central heating? Worcestershire residents can access funding to connect to mains gas for the first time. 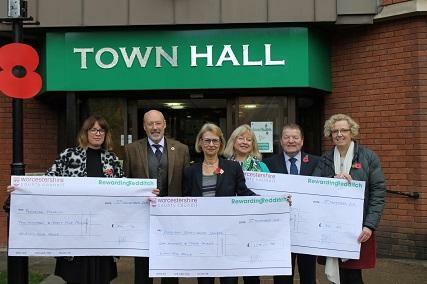 Charities in Redditch have recently benefitted from the residents in the borough cutting their waste. 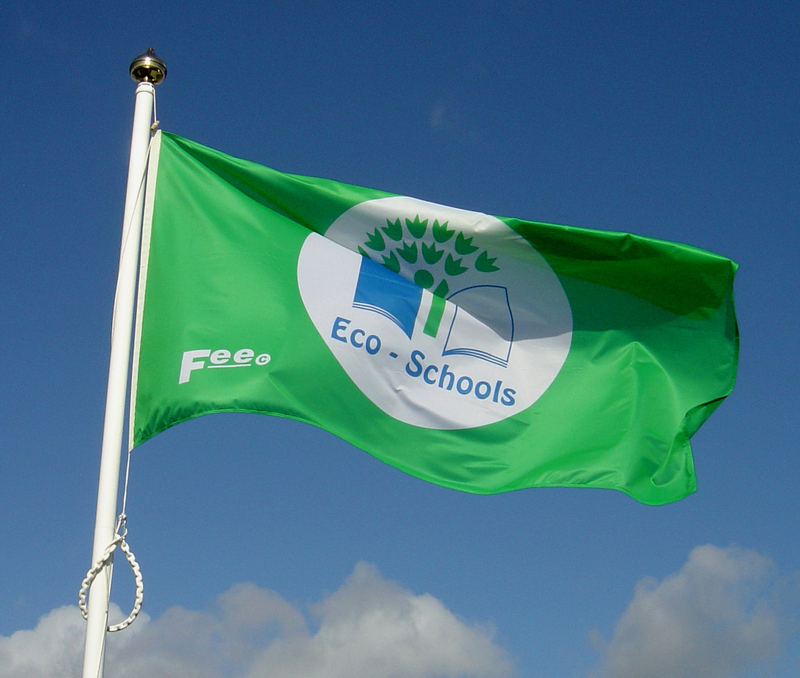 A day of training aimed at equipping volunteers to assess schools who are applying for a Green Flag Award in Sustainability is being held next month. 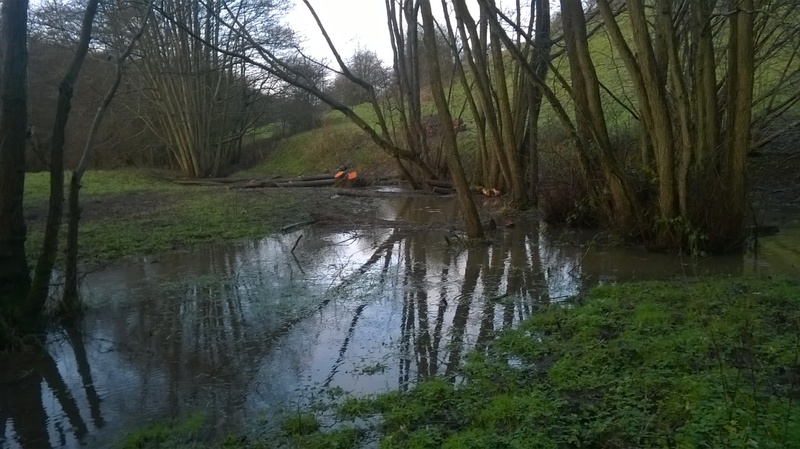 Flood risk management in the county has received a £500,000 funding boost from the Government. 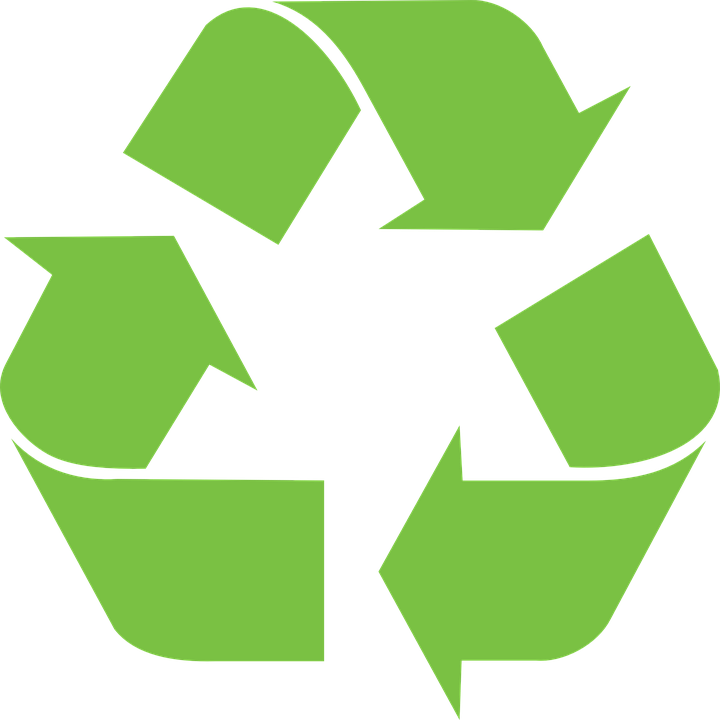 Recycle Week launches for 2018. 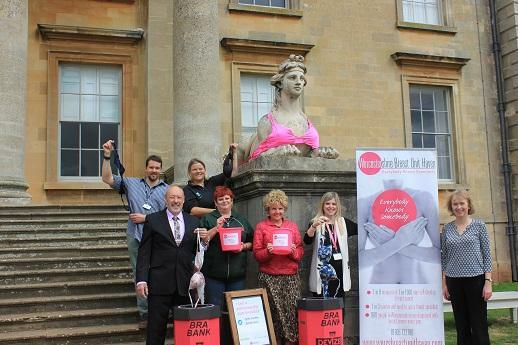 Free your unwanted bras for a good cause! 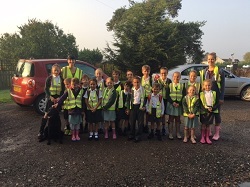 The final phase of flood alleviation work in Upton is set to begin in September. 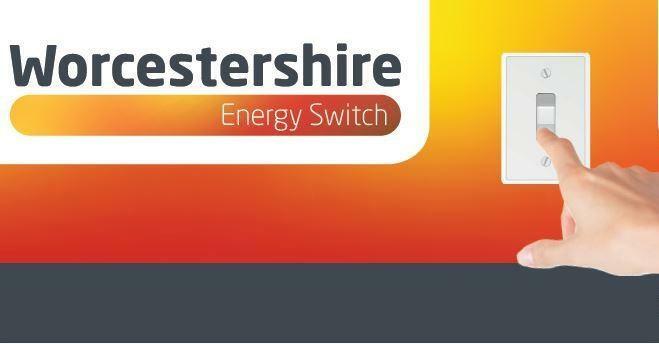 Cheaper energy tariffs could soon be available to Worcestershire residents following the launch of the County Council's annual Collective Energy scheme. The National Flood Forum will be holding an insurance surgery in Hollywood for residents following the flash floods in May. 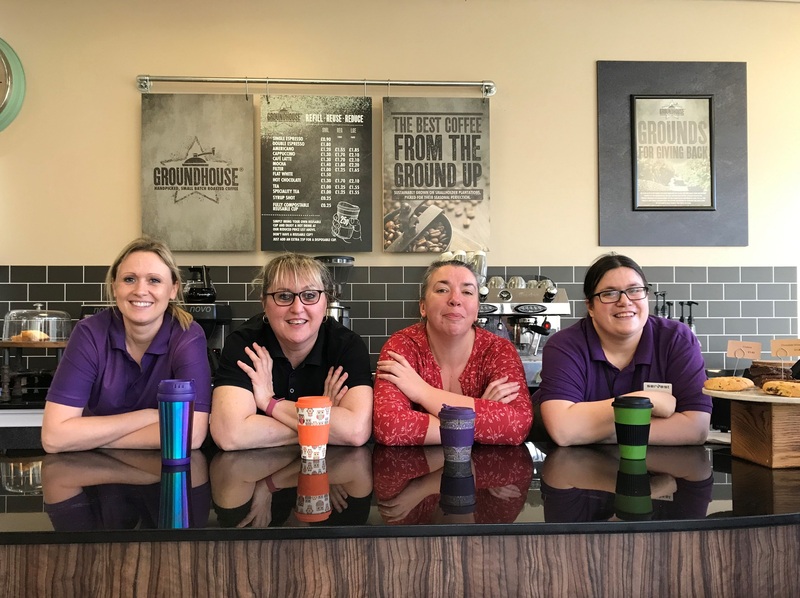 Worcestershire County Council has presented the first of its Plastic Pledge certificates to a business based in Bromsgrove. 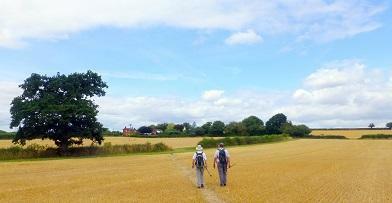 A Walking Festival will take place along Worcestershire's Millennium Way in September, encouraging walkers from across the nation to visit. 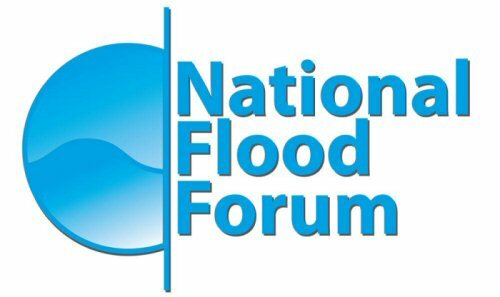 The National Flood Forum will be returning to Wythall to assist in the aftermath of the May flash floods. 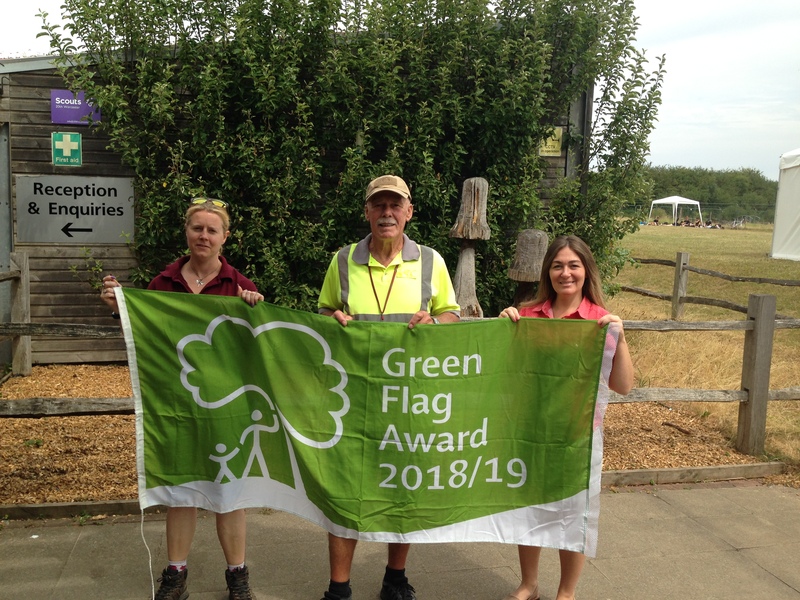 Three parks in Worcestershire have been recognised by the Green Flag Award Scheme as some of the very best in the country. Worcestershire County Council is recognising the county's small businesses for their commitment to reducing single use plastic, by handing out plastic pledge certificates. Throughout the winter and spring, Worcestershire County Council and their contractors have been working to raise the A4104 in Upton-Upon-Severn to reduce the impact of flooding events in future. 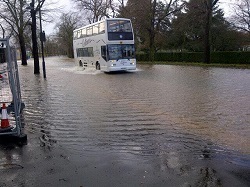 Support for Worcestershire residents is continuing following the flooding. 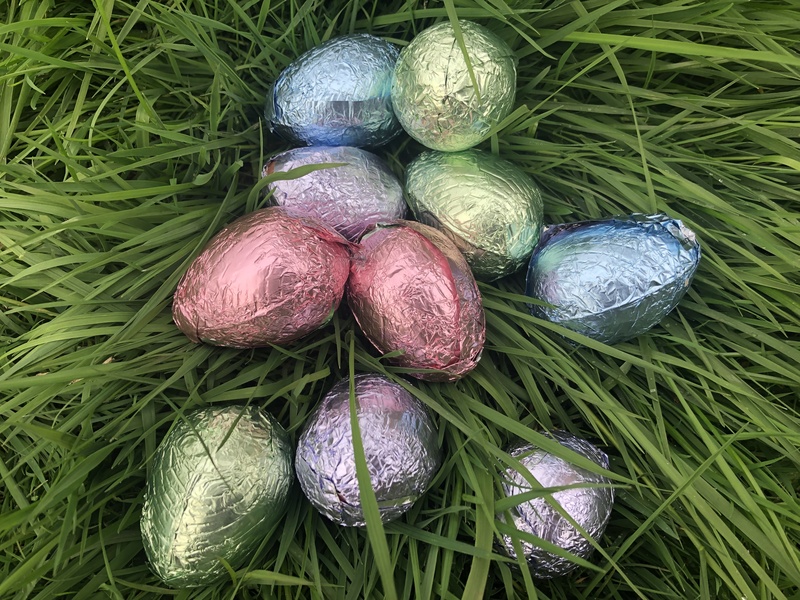 Residents are being urged to take part in a special plastic reduction challenge to coincide with this summer’s FIFA World Cup. 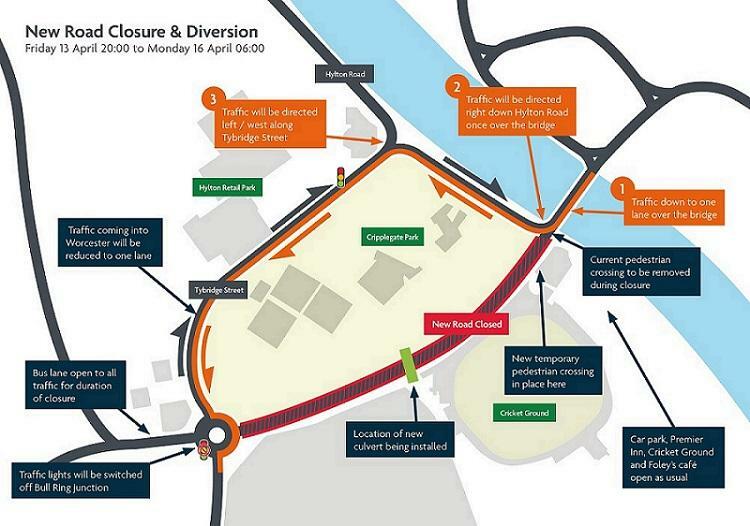 The next phase of works to reduce the risk of flooding on a key route through Worcester city centre starts later this month. Worcestershire County Council has been crowned Council of the Year at this year's West Midlands Energy Efficiency Awards. 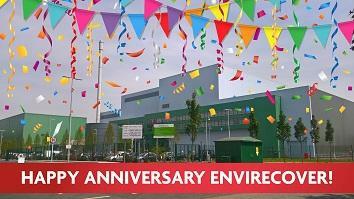 Almost 200,000 tonnes of residual household waste has been converted into electricity at EnviRecover in its first 12 months of full operation. 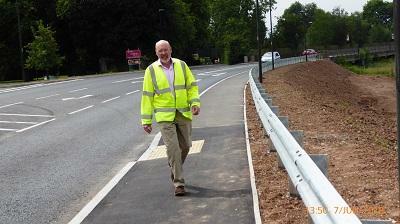 A suburb in Worcester is in the running to be crowned the best place to walk in the UK. 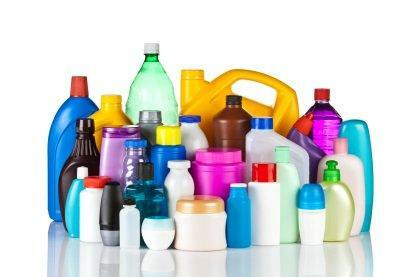 Where do our plastics go? 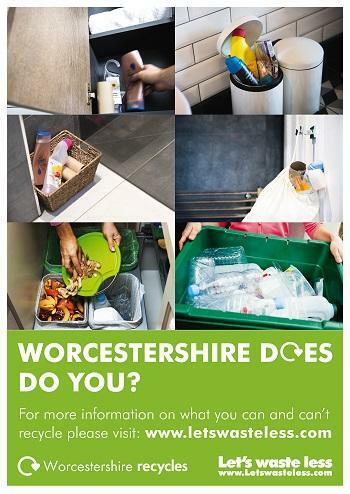 Residents in Worcestershire are being encouraged to think about reducing their plastic usage. Work on a £1.2million scheme to reduce the impact of flooding in Worcester city centre will start on 8th January. 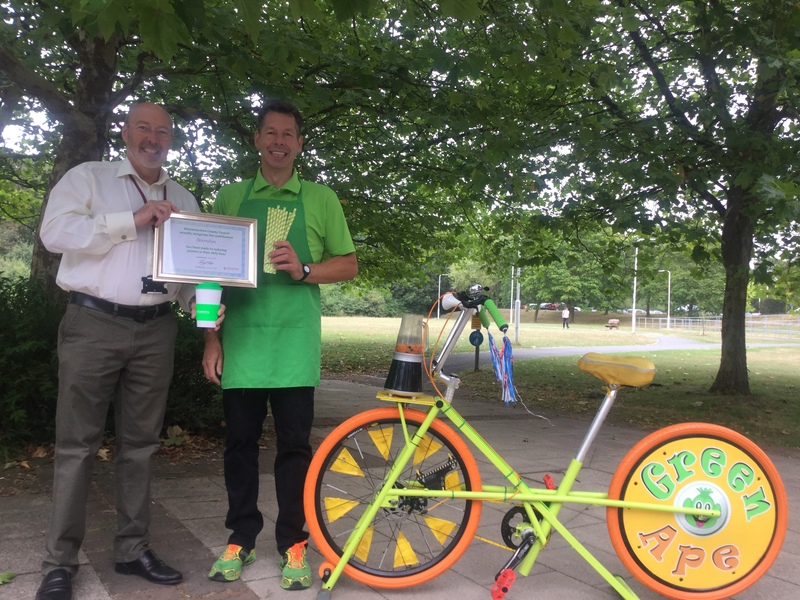 Residents who have signed up to Worcestershire County Council's Rewarding Redditch campaign are starting to see the benefits of reducing their waste, by winning prizes. The festive period is traditionally one of the busiest times of year for the district's waste collection teams. CO2 emissions across Worcestershire County Council have been cut by 9% in one year thanks to a new Plan. 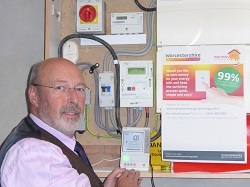 Nearly 200 households have already signed up to save money on their energy bills with the Worcestershire Energy Switch. 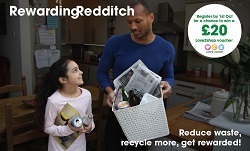 Residents in Redditch will start to receive information about the Rewarding Redditch campaign this week (from Monday 11th September) inviting them to register for the campaign and start earning points for reducing their waste. 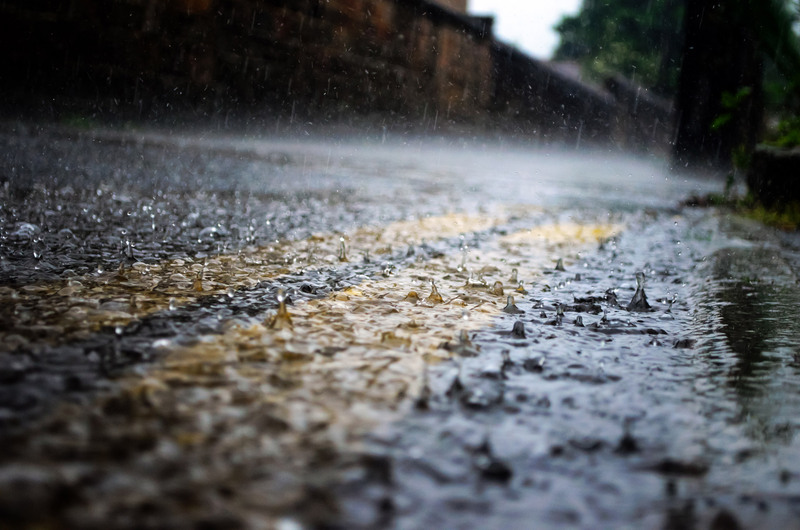 With the aim of keeping New Road open for longer in future flood events, a planning application has been submitted to raise the road and install a new drainage system. A tourist attraction in Worcestershire has welcomed almost 4,000 visitors through its doors since it opened in June. 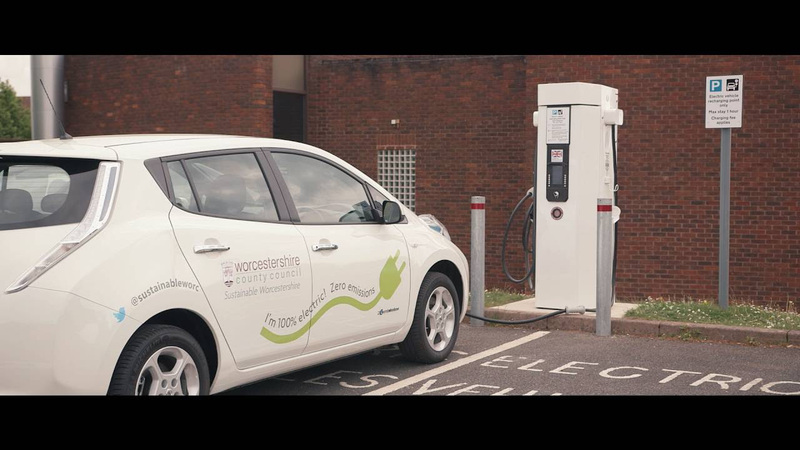 The number of electric cars and charging points are on the up in Worcestershire, with a renewed commitment by the County Council to make the County more sustainable. Preliminary work ahead of a wider scheme to reduce the risk of flooding in Upton upon Severn – one of the worst hit areas during the devastating in floods 2007 – is to take place from next week. 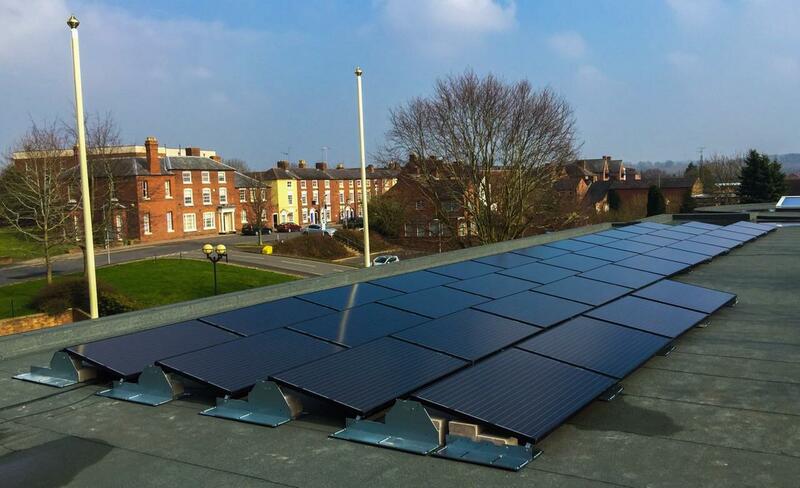 Businesses and residents in Worcestershire are being invited to a Renewable energy marketplace. 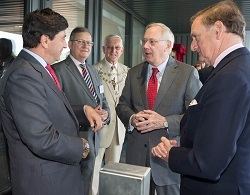 His Royal Highness The Duke of Gloucester today officially opens EnviRecover- Worcestershire County Council and Herefordshire Council's flagship waste treatment facility. 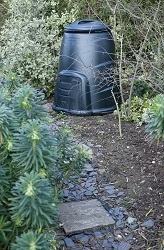 Order your compost bin before prices 'spring' up! Worcestershire County Council is encouraging residents who are thinking about purchasing a compost bin to do so before the end of March as the prices will be increasing from April. 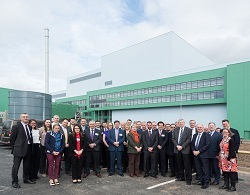 Worcestershire County Council and Herefordshire Council’s flagship waste treatment facility is now fully operational. Construction will start this summer on a £4 million flood storage area which will reduce the risk of flooding to nearly 300 homes and businesses in Broadway, Childswickham and Murcot. With Christmas only a few weeks away, it is an ideal time to think about getting that perfect gift for your loved one. How green is your Christmas? It is estimated that over a million pumpkins are bought across the UK each Halloween. 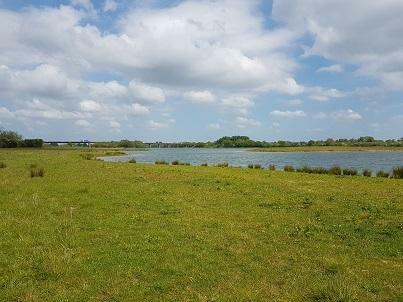 Essential repair work is to be carried out on a lake at County Hall next month to ensure water levels remain consistent to provide for both the emergency services and local wildlife. Worcestershire County Council has cut its CO2 emissions by almost a quarter in just over five years. 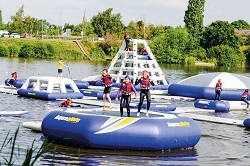 The regeneration of Worcester City's waterfront is a feather in the cap for the City and the County of Worcestershire. A plan for mineral extraction at Clifton Quarry has been approved by WCC Planning and Regulatory Committee. Worcestershire County Council signs up to the 'Climate Local' commitment. The Green Deal Communities solid wall insulation project is coming to an end. Some of the new-year resolutions may have already fallen by the wayside but everyone in Worcestershire is being encouraged to Love Food Hate Waste during 2016 to help keep pounds in their pockets. New Year is a new start for many people and things, and for 2016 this includes the weather. After the wind and rain, we are now expecting sub-zero conditions. 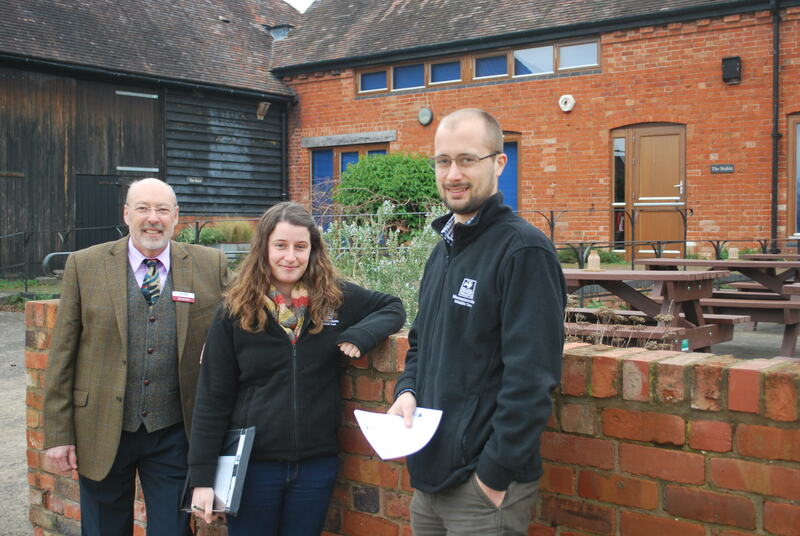 On 8 December, WCC Cabinet Member with responsibility for the Environment, Cllr Anthony Blagg, visited Envirosort. Eating, drinking and being merry is what the festive period is all about, but that doesn’t mean we have to waste food or money doing so. 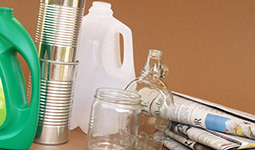 The festive period is traditionally one of the busiest times of the year for rubbish and recycling. Whether it’s cards, wrapping paper, cardboard, trees or simply leftovers from the Christmas meal, we all produce a lot more waste. 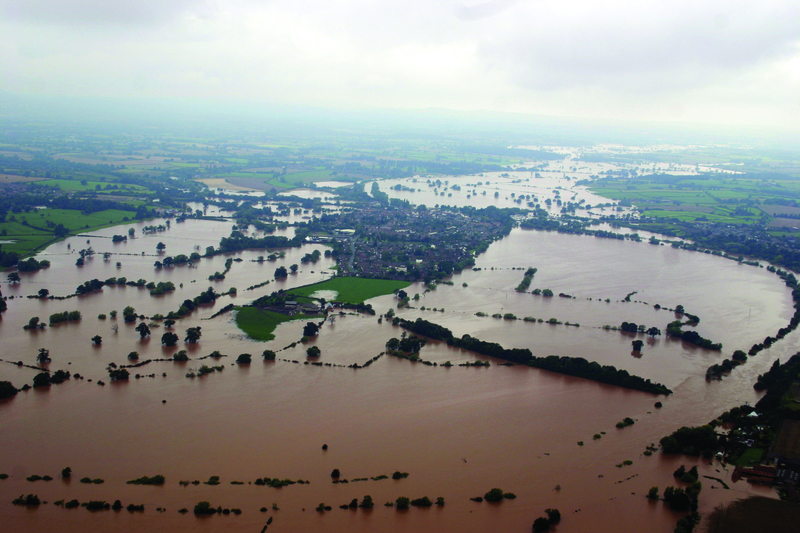 Worcestershire County Council has launched a final consultation on its draft Local Flood Risk Management Strategy to ensure every resident and business has the opportunity to express their views. 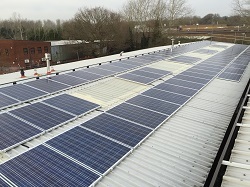 A project offering advice and grant support is celebrating its success after helping 161 businesses across Worcestershire to become more energy efficient. 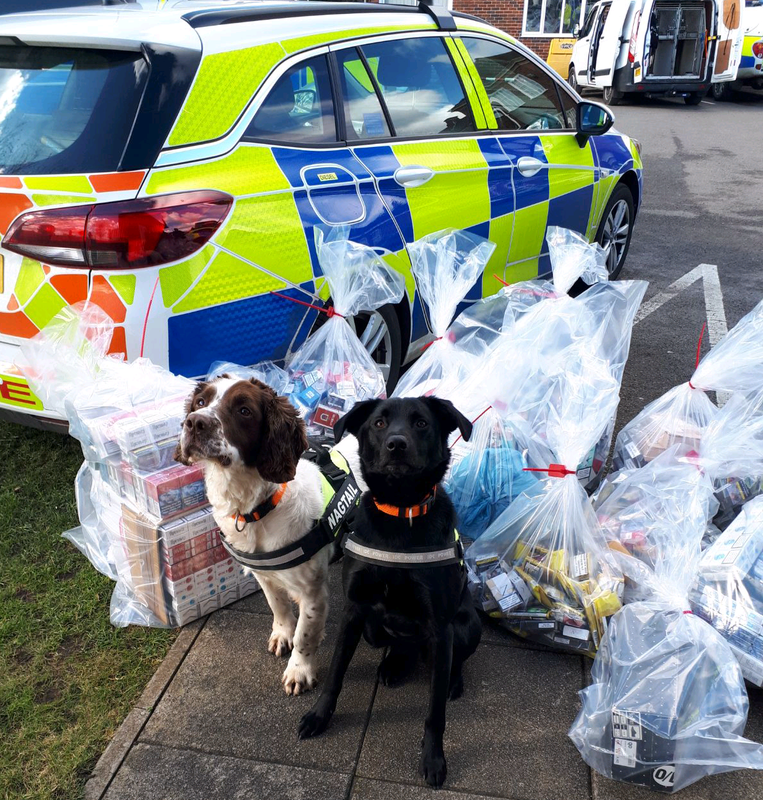 A bid to help businesses of all sizes across the Marches area to reduce their environmental impacts and make better use of resources has been unveiled. Worcestershire County Council is putting into place a number of necessary measures as highways work on the Cathedral Square scheme continues to progress. The Fairfield Centre (in Carnforth Drive, Warndon), is offering a range of vocational and academic courses that aim to give you the skills and qualifications that you will need to gain employment. Worcester Woods Country Park has met the required standards again and received a renewal of its Country Parks Accreditation from Natural England. 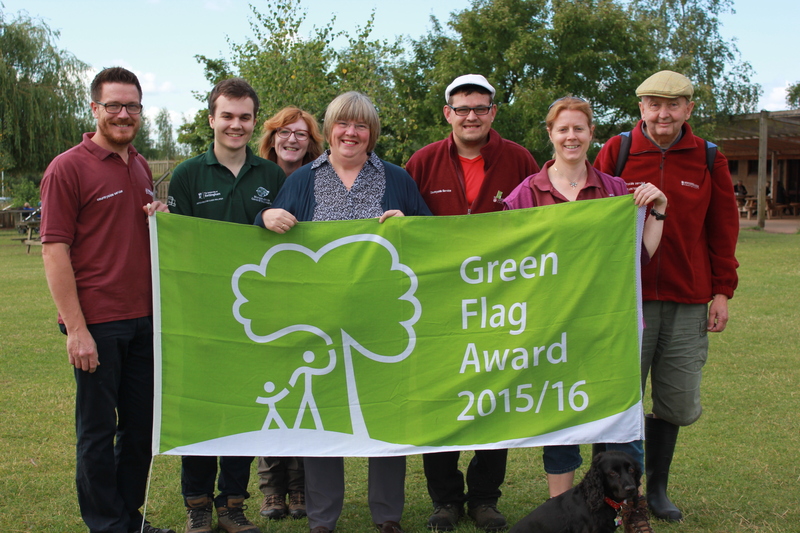 Keep Britain Tidy has awarded three of Worcestershire's County Council's green spaces the Green Flag Award. 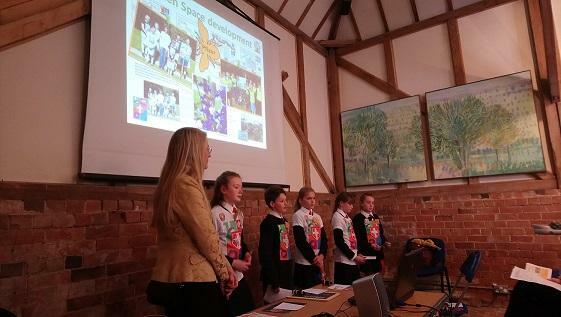 Residents are being encouraged to help shape Worcestershire's plan for minerals development in the future. The Windsor Row Footbridge in Worcester City Centre will re-open tomorrow (Friday 12th June, 2015) at midday, nearly three weeks ahead of schedule. 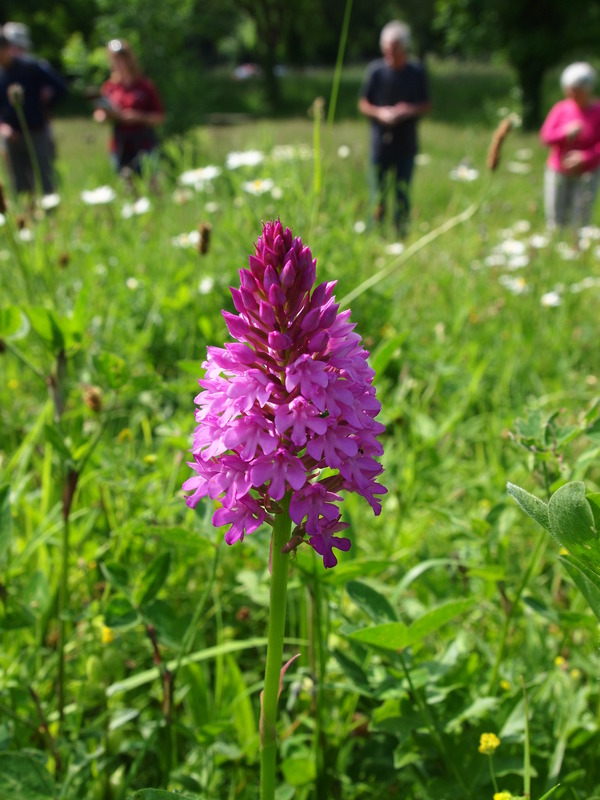 Plant lovers and keen photographers from across the county will be pleased to hear about an upcoming orchid walk, organised by Worcestershire County Councils Countryside Team. Fancy hosting a BBQ in the open countryside this summer? 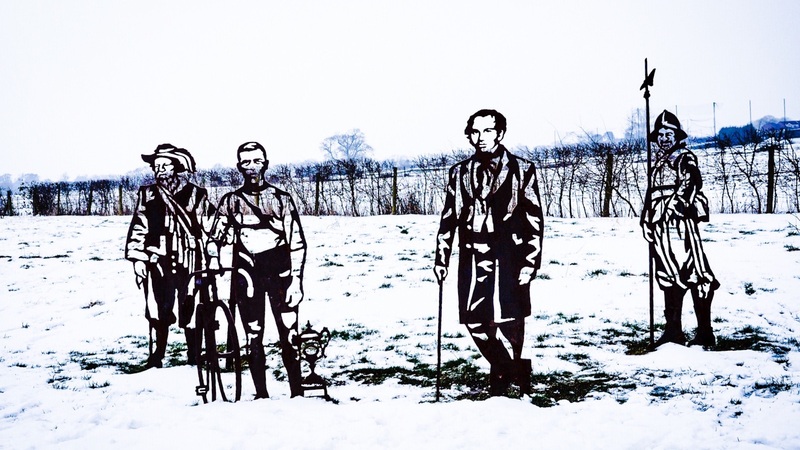 Waseley Hills County Park is offering their glorious outdoor space to the public for hire. 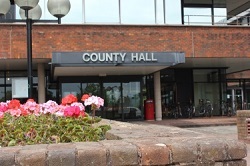 Worcestershire County Council has received funding to offer grants to private households towards the cost of solid wall insulation for around 750 homes. 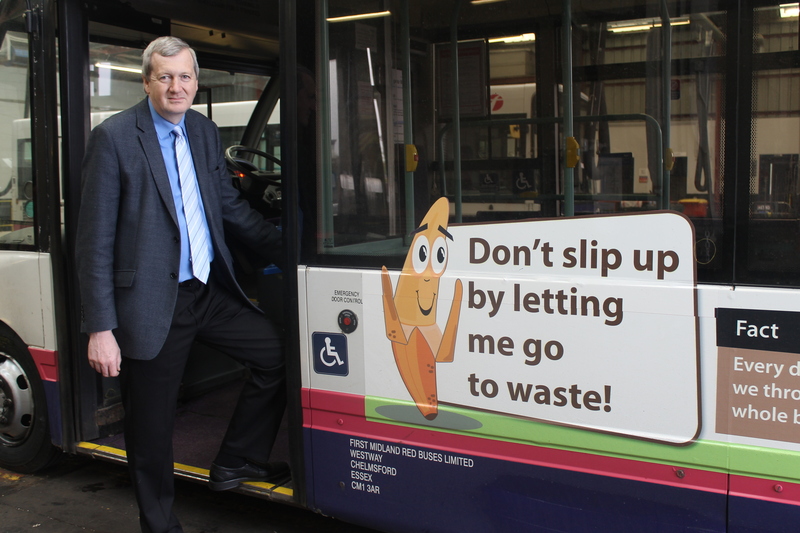 A number of eye-catching buses that feature food waste characters and interesting facts will be making their way through Worcestershire from April 27 for 12 weeks.